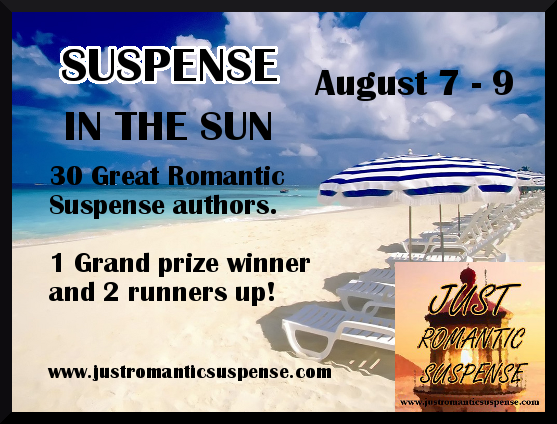 Just Romantic Suspense: SUSPENSE IN THE SUN Giveaway! Congratulations to the Grand Prize winner, "Hazel B. ", and the runner-up winners, "Colleen C." and "Lynn R." Thank you to all who participated! 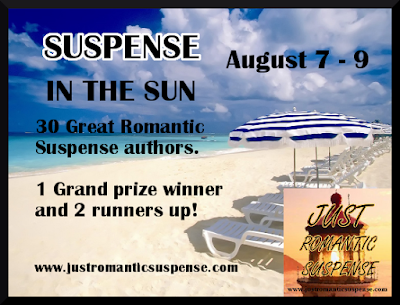 From AUGUST 7-9 everyone has an opportunity to experience SUSPENSE IN THE SUN on JUST ROMANTIC SUSPENSE! 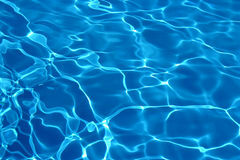 On Aug. 10th, one grand prize winner will be able to select 10 titles of their choice from the Pool. Giveaway ends 11:59pm EST Aug. 9th. Please note the author's individual restrictions. I'll swim in this pool!!! There are some fantastic books there. As for the question, bruschetta is a definite favorite of mine for the hot summer nights. My favorite summer drinks are iced tea or lemonade! Summer meals are great because you get to grill outside! Thanks for the chance! Nothing better than watermelon and barbeque chicken for a hot summer night. Oh, and don't forget the iced lemonade and strawberry ice cream. Nice! Thanks to all the authors participating. I could enjoy some icecream and maybe a beer. I am a simple girl. steak, salad and corn on the cob :) thanks for the fun post!!! Wow!! This is a fantastic giveaway!! Give me an iced coffee and hamburger and I am all set!!! My favourite summer meal is BBQ hamburgers. I know it's not fancy but I loved BBQed anything. Give me a Mike's lemonade and a shady spot to read & read & read!!! My favorite summer drink is iced green tea and lemonade. This is a great summer giveaway. Thanks! My favorite summer drink is Starbuck's Caramel Ribbon Crunch Frappuccino. A venti one of these is like a meal as they are so rich and creamy. Mmmm. Ooh books books books!!! My fav Summer drink... a fruit smoothie! May favorite summer drink is Tim Hortons coffee. Eh, a Canadian. BBQ and a cold beer. My favorite summer drink is a pina colada. Thanks for sponsoring this fantastic giveaway and for the opportunity to participate. My favorite summer meal would be seafood but it would have to be at the beach. There's just nothing like eating fresh seafood by the beach. I like Smoked baby back ribs, fresh corn on the cob, iced tea, and watermelon. If we are feeling energetic, we do home made ice-cream. My favorite summer meal is fried shrimp with homemade tartar sauce and my favorite drink is sweet tea. Grilled turkey cutlets(sprinkle of garlic), grilled porterhouse or T-bone steaks, grilled chicken or grilled pork chops, fresh asparagus cooked on the grill and yellow squash picked out of the garden and cooked on the grill(garlic, sliced onions, butter, salt, pepper) and cubed potatoes, sliced onions cooked on the grill is the best! Add cut up home grown tomatoes and cucumbers from the garden, iced tea to drink and watermelon for after everything else settles. My favorite summer meal is grilled chicken or shrimp salad with an ice cold lite beer. Awesome give-away! My favourite summer food isn't a meal. It's s'mores over a campfire! That's summer to me. Thanks for the wonderful giveaway! BQ ribs and potatoes salad, devil eggs,etc. Margarita on the rocks. Favorite summer drink? Anything frozen and fruity! Thanks for the chance!! Just saying "HI" and good luck !! Watermelon and lemonade! Thanks for the awesome giveaway! I love romantic suspense!